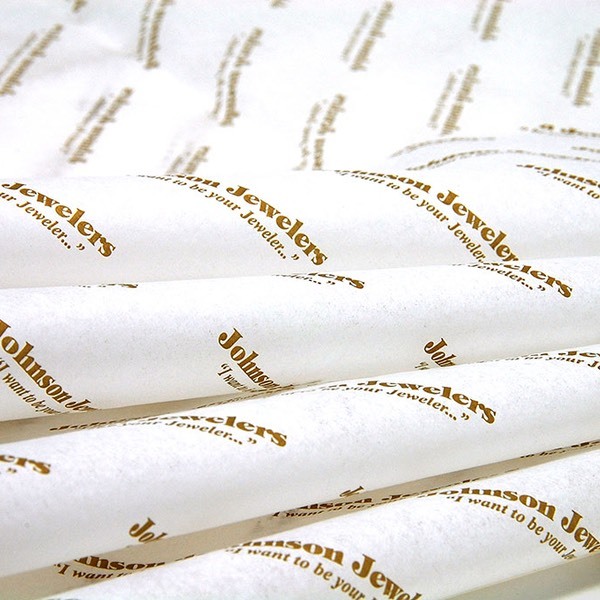 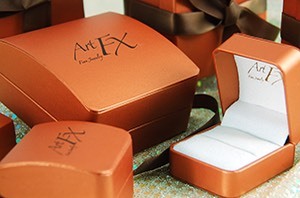 Jewelry Tissue | Branding Your Image With Packaging. 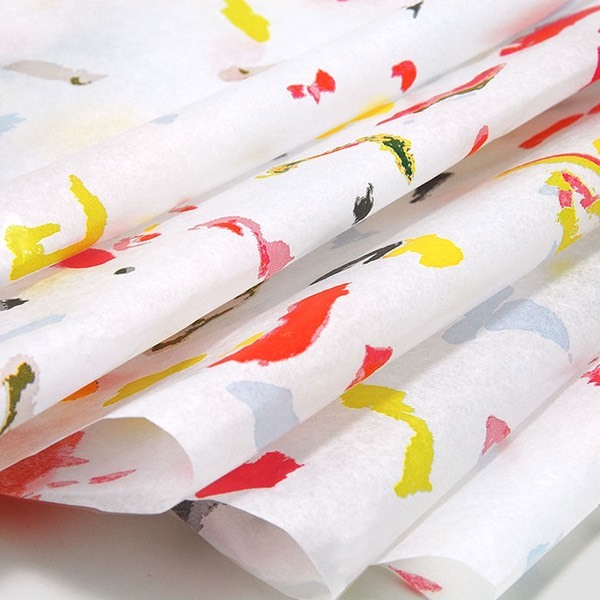 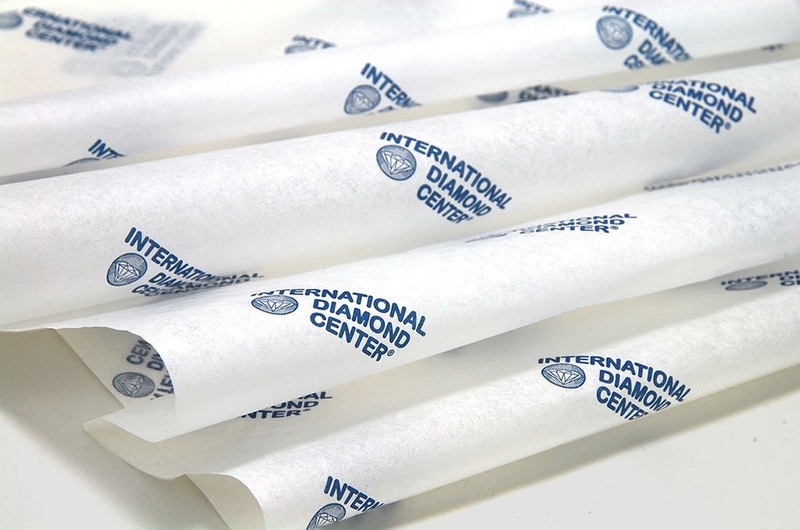 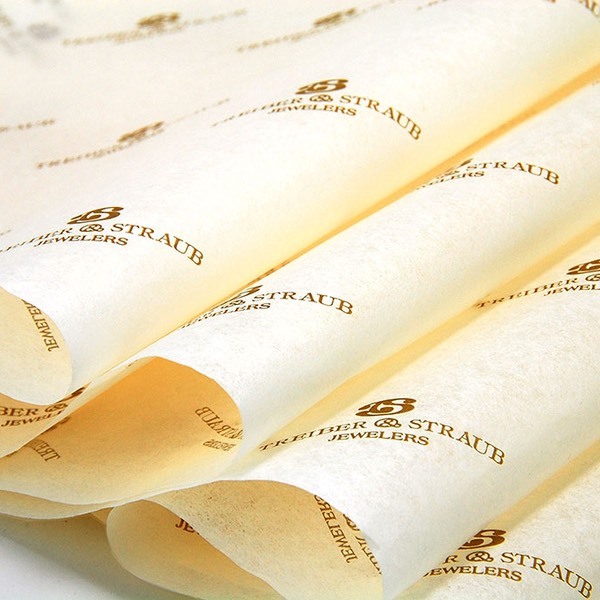 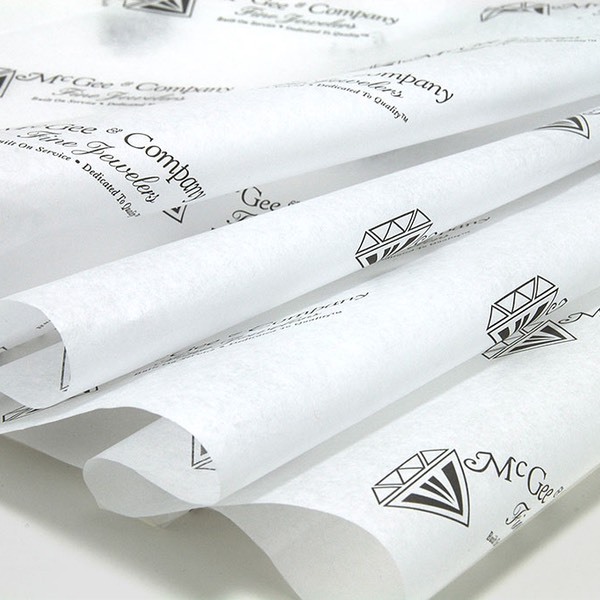 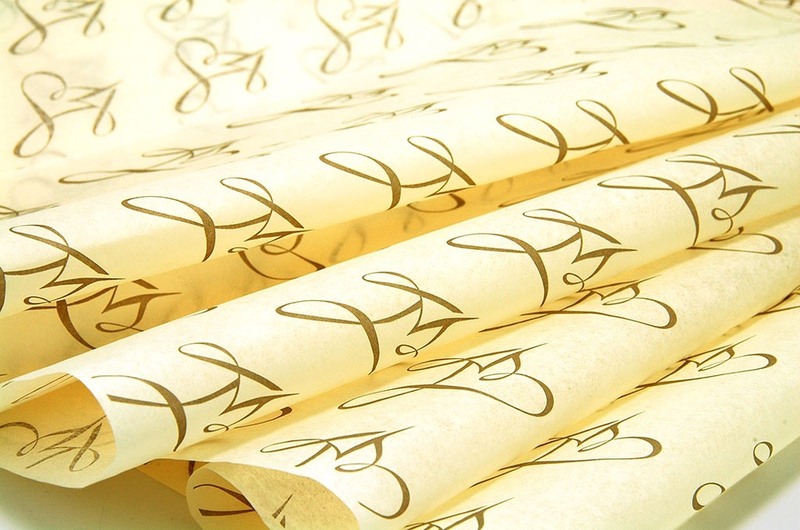 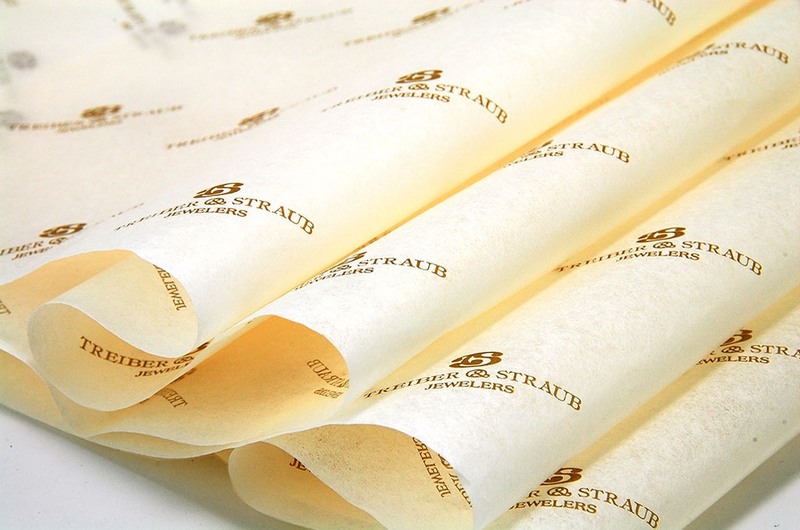 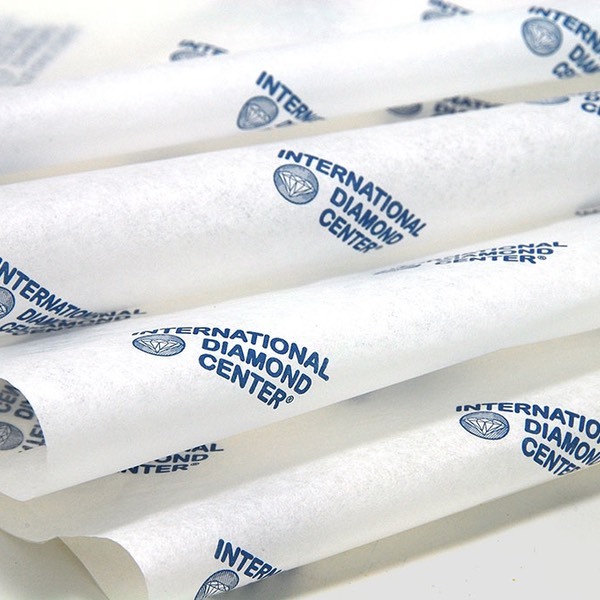 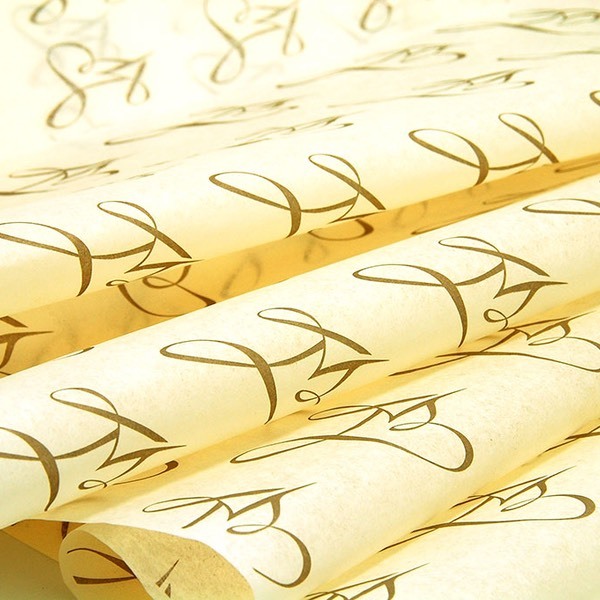 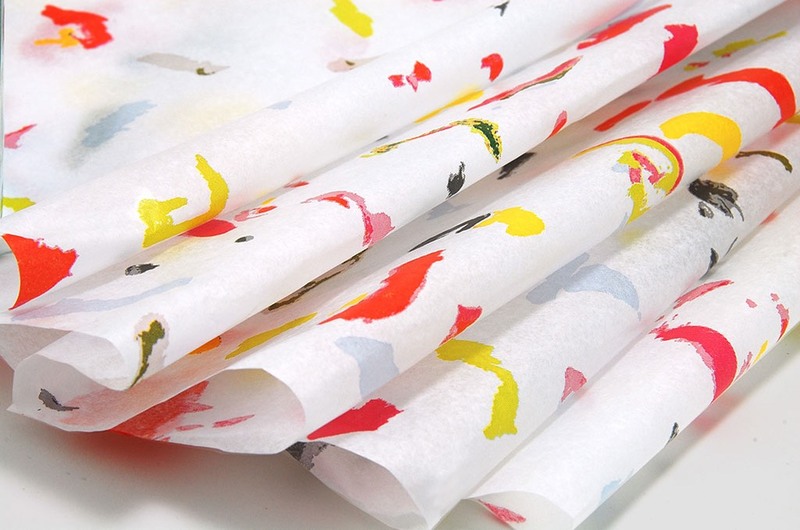 Add distinction to your packaging with our custom tissue program. 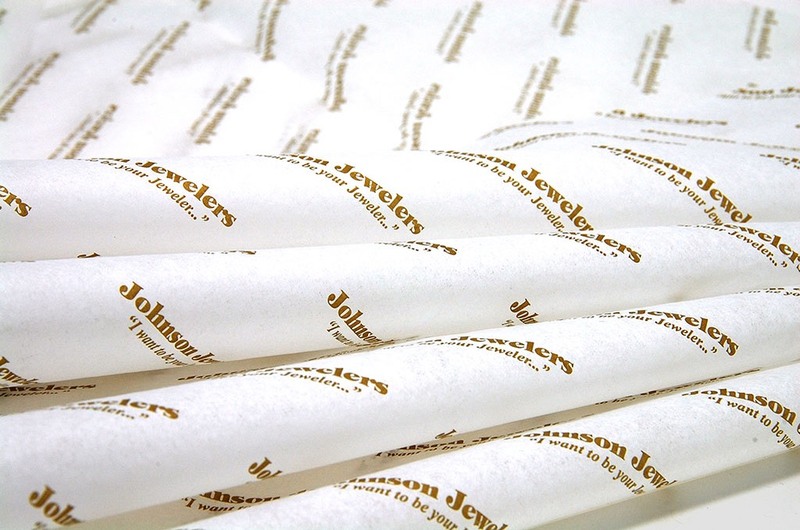 Choose from any of our stock colors and let us print your logo, custom designs, or brand colors. 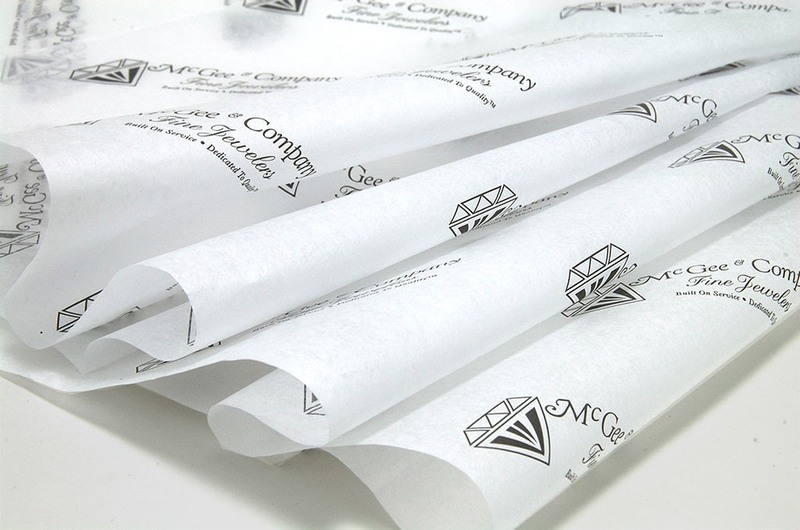 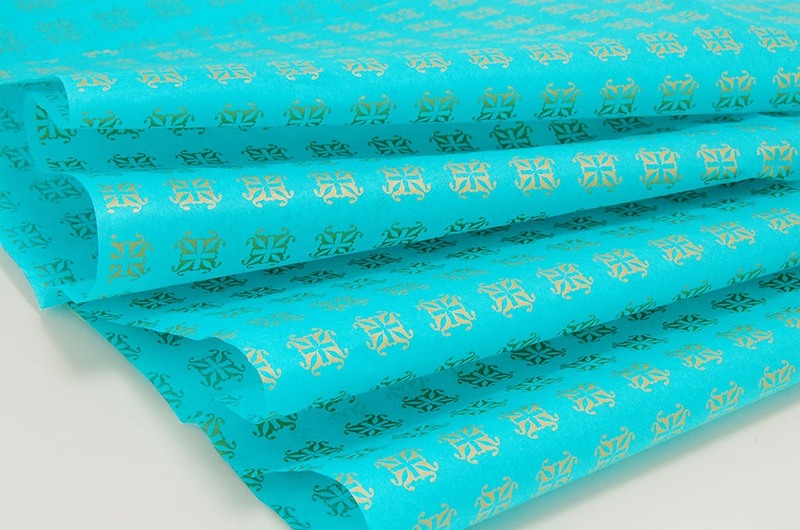 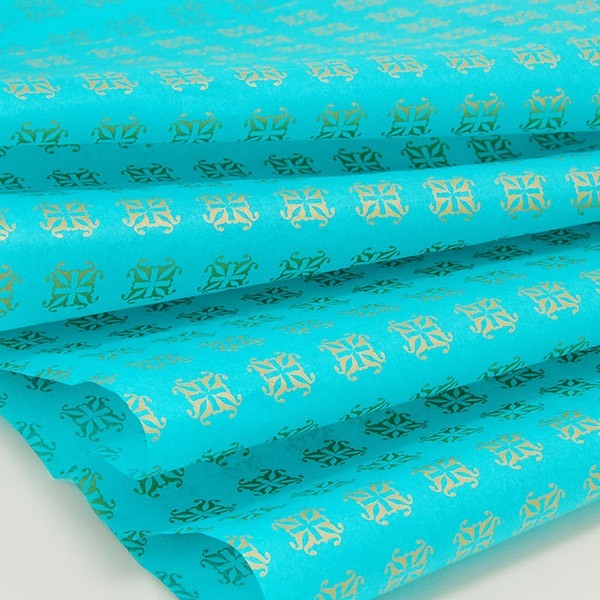 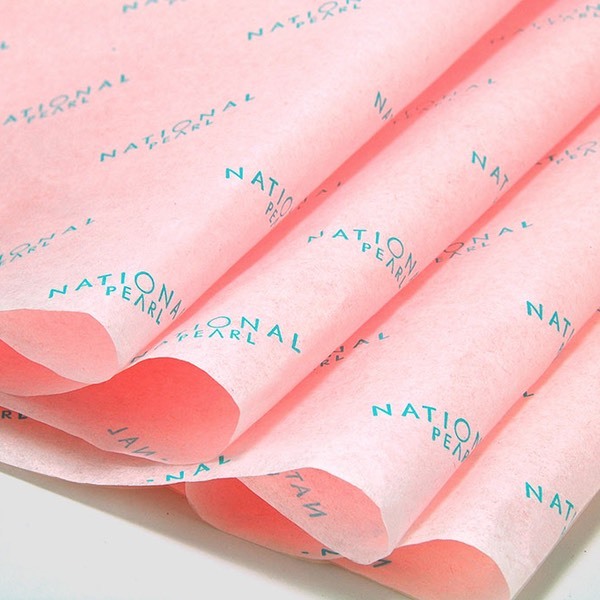 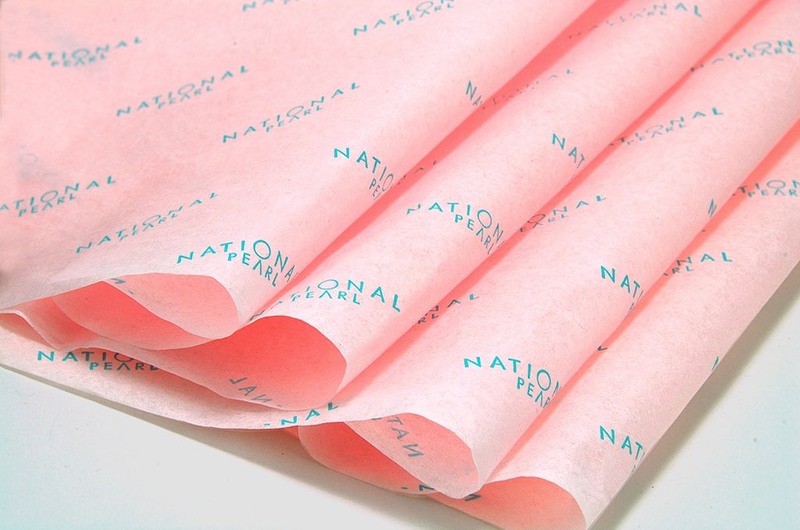 Elevate your brand with custom printed tissue.